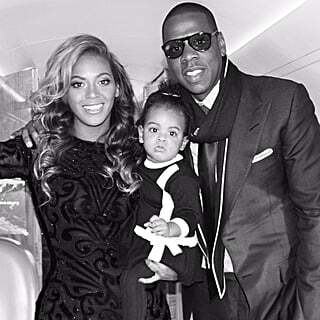 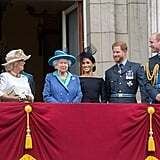 The British royal family have had a very busy Summer already and are showing no sign of slowing down. 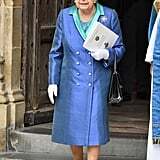 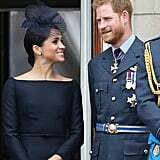 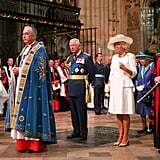 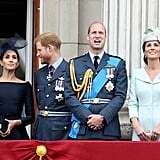 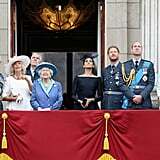 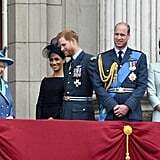 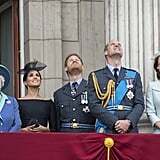 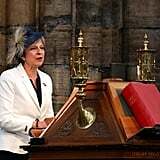 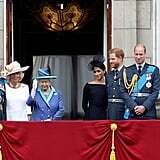 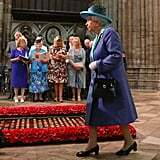 On Tuesday morning, Prince William, Kate Middleton, Prince Harry, and Meghan Markle joined the queen and other members of the royal family for celebrations marking the centenary of the Royal Air Force at London's Westminster Abbey. 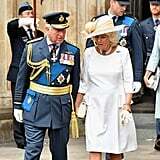 They will attend a commemorative service, followed by a fly-past including up to 100 aircraft. 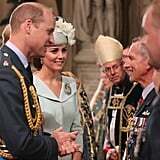 The occasion is particularly close to the family's heart, as Prince William was presented with his RAF wings by his father, Prince Charles, in 2008. 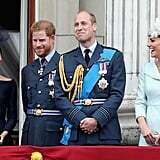 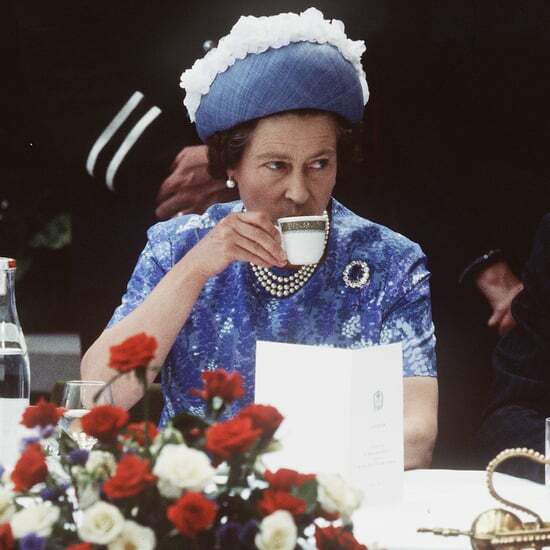 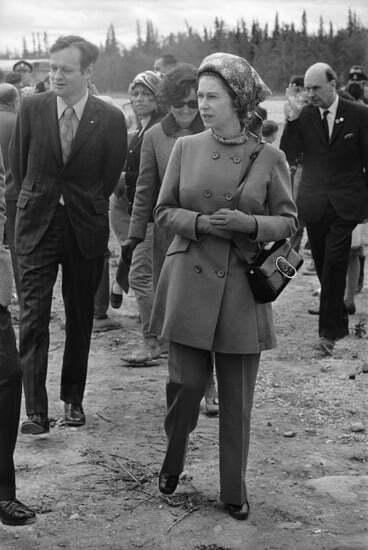 William was the fourth successive generation of the monarchy to become an RAF pilot. 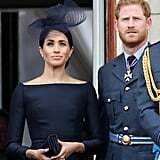 Harry, of course, also entered the military, though he joined the army. 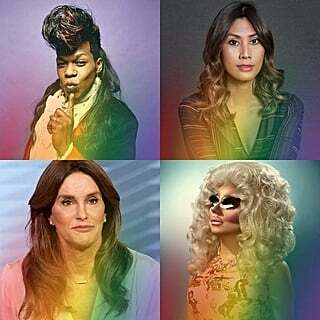 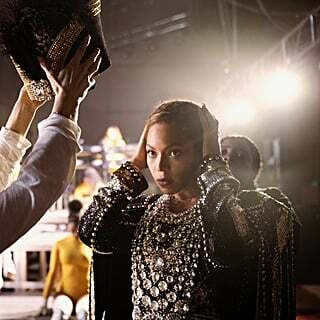 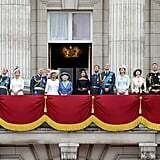 Today marks yet another in a long line of important royal events. 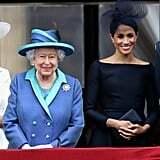 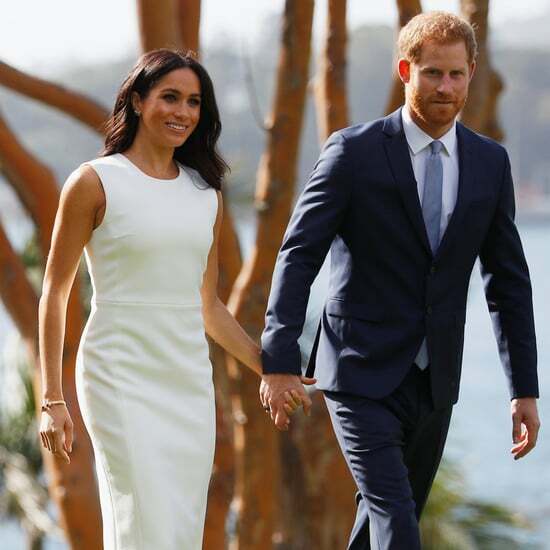 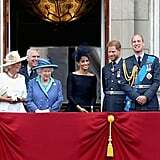 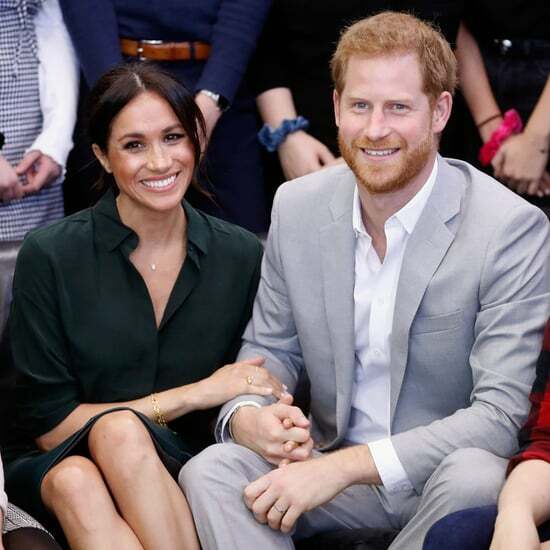 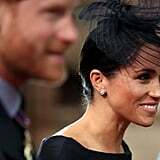 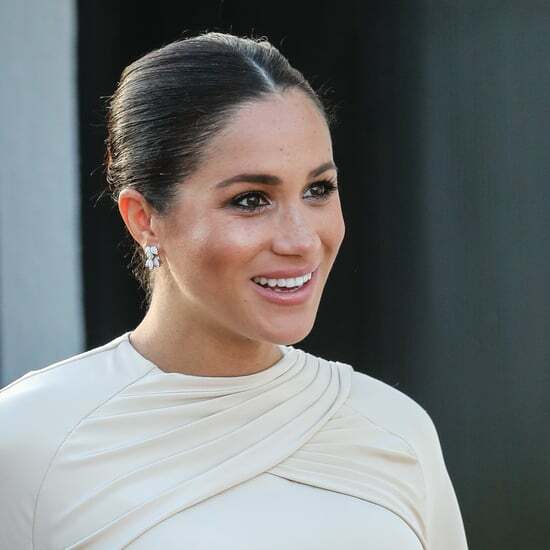 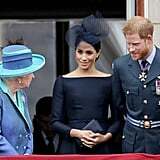 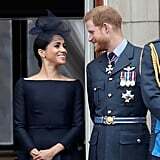 Following their May wedding, Prince Harry and Meghan Markle got sucked into royal life straight away, attending engagements with a honeymoon glow as the Duchess of Sussex came to grips with her new royal life. 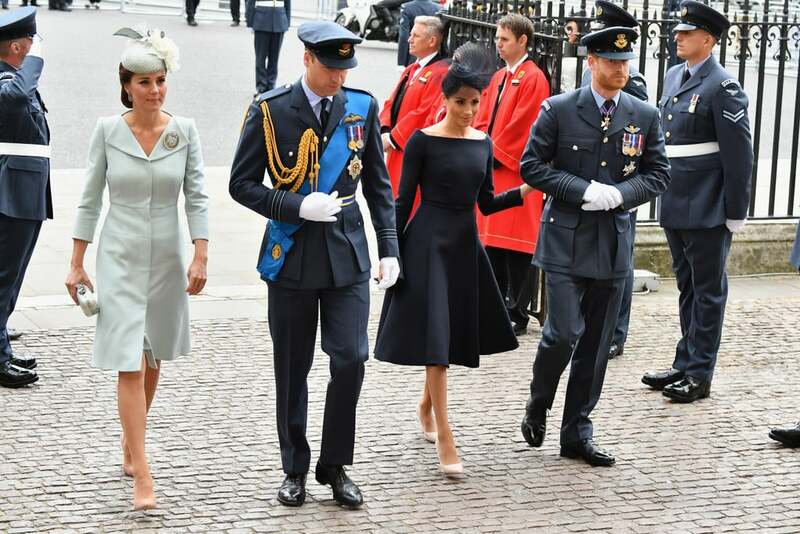 The fab four reunited on Monday for Prince Louis's christening, and while the royal baby appeared to have slept through the entire thing, there's clearly no time to rest for the adults. 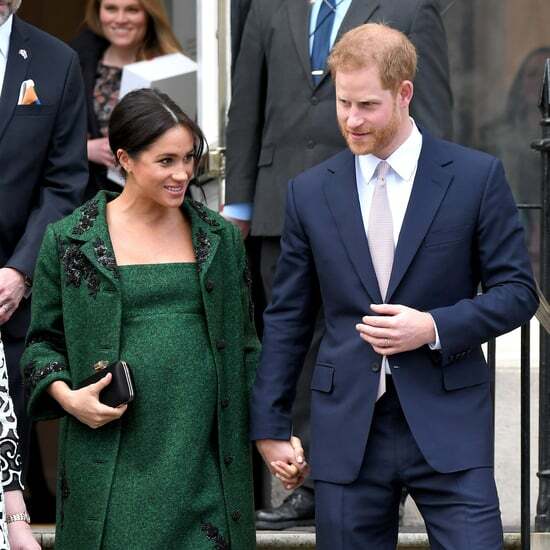 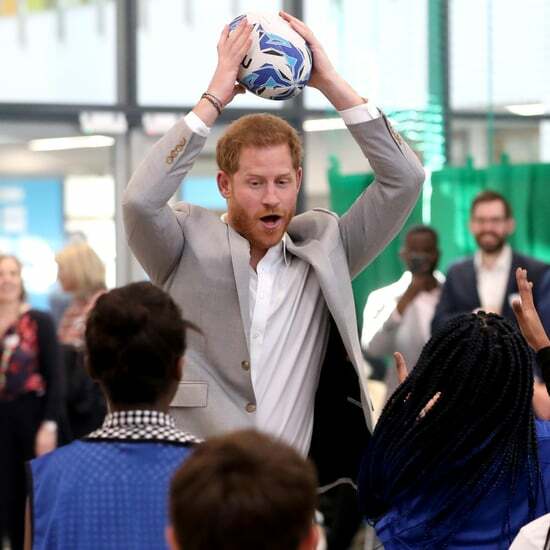 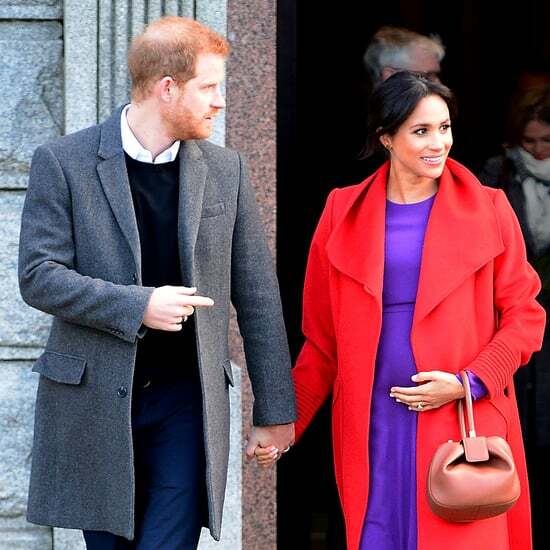 After today's events, Harry and Meghan will head to Ireland for a short tour, so stay tuned for even more photos of our favourite royals this week!